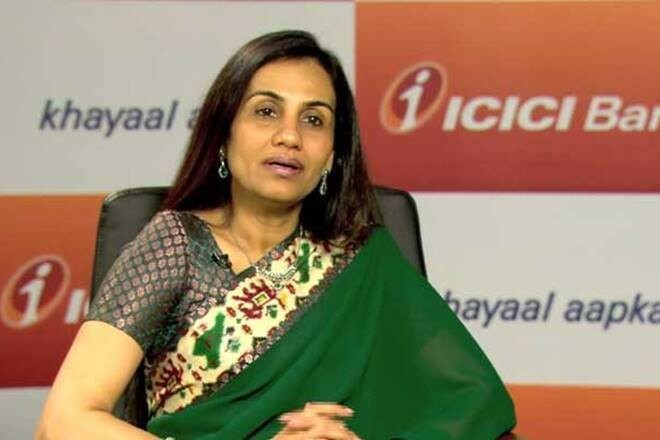 New Delhi, Feb22: The Central Bureau of Investigation has issued lookout notices against former ICICI Bank CEO Chanda Kochhar, her husband Deepak and MD of the Videocon Group Venugopal Dhoot, officials said in New Delhi on Friday. The move was taken nearly a week after a case was registered against Chanda Kocchar, Deepak and Dhoot, they said. The move is to ensure that none of the accused in the case related to alleged corruption in clearing loans worth Rs 1,875 crore to the Videocon Group were able to leave the country, the officials said. A lookout notice is an intimation to immigration authorities at all the ports of exit to intimate the investigation agency in case the accused tries to leave the country. The immigration authorities may also detain the person if requested by the agency. The CBI had to cut a sorry figure after its dilution of lookout circular against liquor baron Vijay Mallya led to his escape to the United Kingdom in 2016. In its FIR, the CBI has also named several top honchos of the banking industry, including the present CEO of ICICI Bank Sandeep Bakshi, alleging that they were also members of the sanctioning committees whose role needs investigation. Chanda Kochhar was on the sanctioning committee deciding two loans-Rs 300 crores to Videocon International Electronics on August 26, 2009, and Rs 750 crore to Videocon Industries Limited on October 31, 2011, the FIR has alleged.